For a natural look, a stain color is applied and then hand-rubbed into the wood ensuring rich, consistent color coverage. Stains enhance the inherent beauty of each wood type. Natural characteristics such as wood grain, mineral streaks and knots become more prominent, which may create lighter or darker effects in the color. 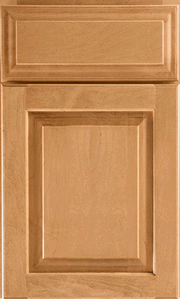 The color of a stain can vary on the various parts of the same door. 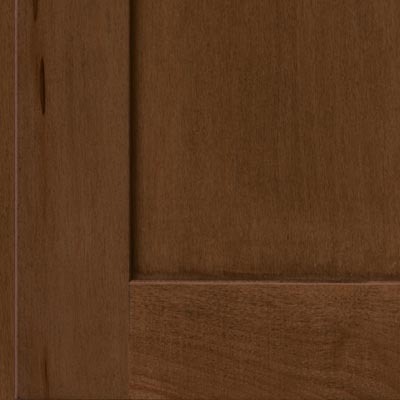 End grain and veneer absorb more stain than other wood components of the door, resulting in a darker color.